Spring is all around us, which means that you probably have dreams of warmer weather road trips and spending a decent amount of time behind the wheel. If so, the chances are good that you are also thinking about upgrading your current vehicle. Now is an excellent time to shop around for a newer car and to learn more about getting the best car financing & loans in Alexandria to help you save some money. Do you know how much you would like to spend on a newer vehicle or how much you can afford? When you have a tighter budget, you should think about looking into used inventory. The beautiful thing about used vehicles is that you will still find some of the latest technology and features, just at a lower price point. Make sure that you have a vehicle or a loan payment that allows you to easily stay on top of all of your other monthly expenses. You may have an idea of the body style or even the make and model of the vehicle you would like to buy. However, taking the time to do the right level of research before you even visit a dealership is always smart. Many used car dealerships today will not only list their inventory online, but you will also find convenient tools for valuing your current trade-in value, loan payment calculators, and online finance applications. It goes without saying that your car buying experience will either be great or a headache – it all depends on the dealership you choose. Look for a used car dealer that is friendly, knowledgeable, has an excellent inventory, and offers a vast amount of car financing and loan options. This is a great time of year to find a newer vehicle. 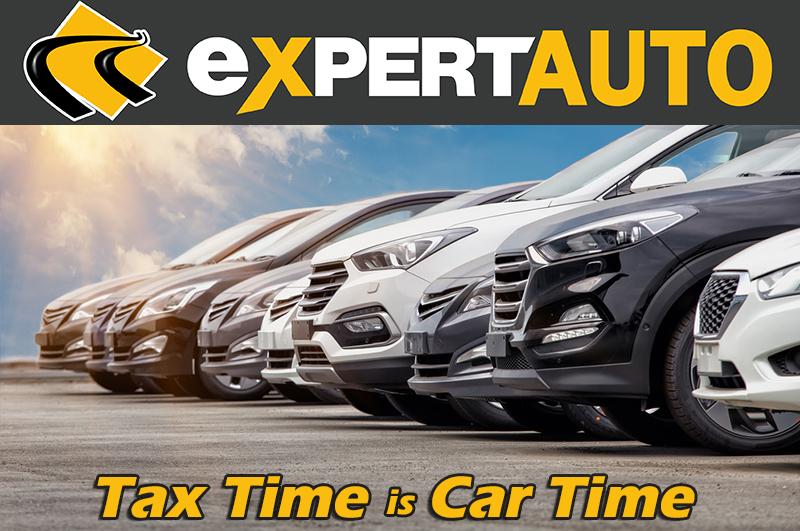 Call Expert Auto at (866) 429-0970 for information on car financing & loans in Alexandria.